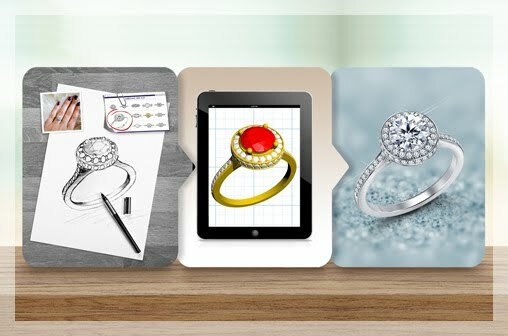 Is your engagement ring looking dull and lifeless? Has your diamond lost its sparkle? There is a simple solution to make your diamond ring shine like new—Clean it! You wash your hands, cook, use moisturizer with your ring on. All these daily activities add a layer of grime, even if it is unseen, on your diamond and the ring. This layer affects the diamond's ability to reflect light, making it dull and lifeless. 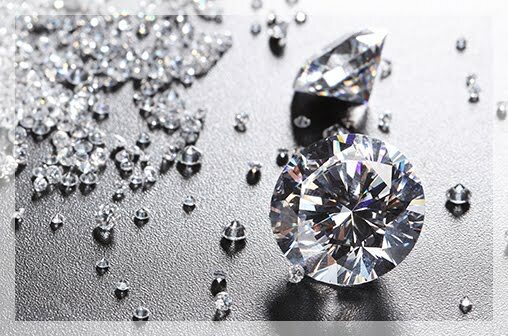 Diamonds need proper cleaning to keep their brilliance. The good news is regular cleaning at home is all you need to keep your engagement ring looking its best. You don't need fancy cleaners, just a few drops of dish soap and lukewarm water are enough to get rid of everyday grime. You can soak your jewelry in this dish soap solution for about 10 minutes and then rinse it off. You can rinse it off under running water but be sure to plug a strainer into the drain so you don't accidently loose your ring. The next step is to use a soft bristle brush to gently clean your jewelry. The pavilion of a diamond, that is the bottom part which is responsible for reflecting the light that enters a diamond is especially susceptible to attracting grime. Gently brushing should help with cleaning off this grime. Be careful around prongs and pave soldering. You don't want to accidentally loosen them. Drying off your diamond jewelry is the last step of the cleaning process. If you allow your diamond ring to air dry, that may leave water marks on the diamonds, thus affecting the sparkle. Use a lint-free cloth to dry off your ring instead. You can also use a hair dryer, on the lowest setting and from a distance to carefully blow dry your ring. And then, you're done. 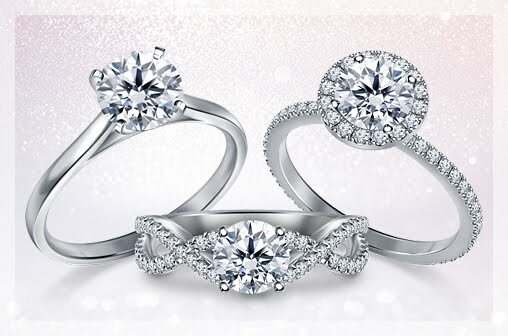 You should see a remarkable difference in how your diamond ring sparkles. Never use harsh chemicals like ammonia, chlorine and bleach for your engagement ring. While your diamonds and the gold setting will be fine, these chemicals can react with the metals like copper, silver and zinc that are alloyed with the gold. Do not use abrasive substances like toothpaste or baking soda as it can scratch your metal setting. If you use special cleaning solutions made for jewelry, make sure they are vegetable based and not petroleum based. Petroleum based cleaners can tarnish white gold if the ring is left in them overnight and they also leave a film on the ring that attracts dust. When using ultrasound cleaners or steamers at home, always follow the manufacturer instructions. 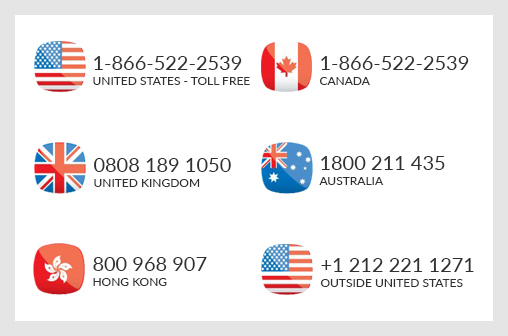 It is generally recommended to not clean your pave and micropave jewelry in ultrasound cleaners. 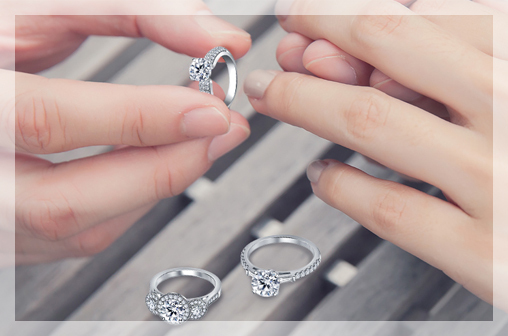 If your ring is especially dirty, have it professionally cleaned by a local jeweler you trust. If you wear your engagement ring or wedding band everyday, once in a week thorough cleaning should be good enough to keep your rings sparkling. Jewelry that is worn once in a while and then stored away also needs cleaning, once in a month is a good number. Keep your engagement ring sparkling like new with these tips.